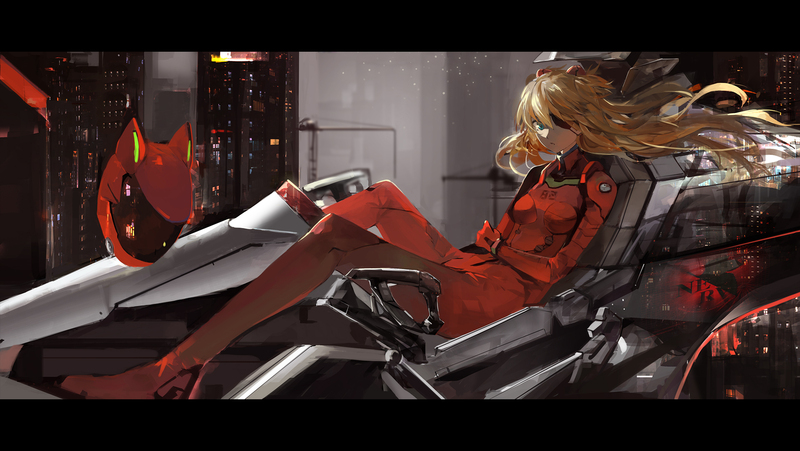 1,617 anime images in gallery. 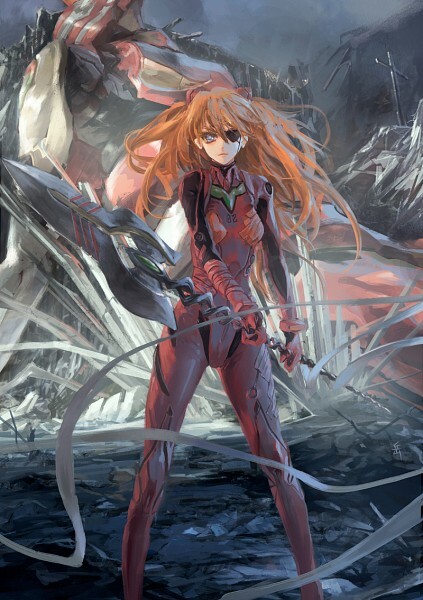 Tagged under Neon Genesis Evangelion, Asuka, Character Birthday - December and VALKYRIE CONNECT - Collaboration Characters. 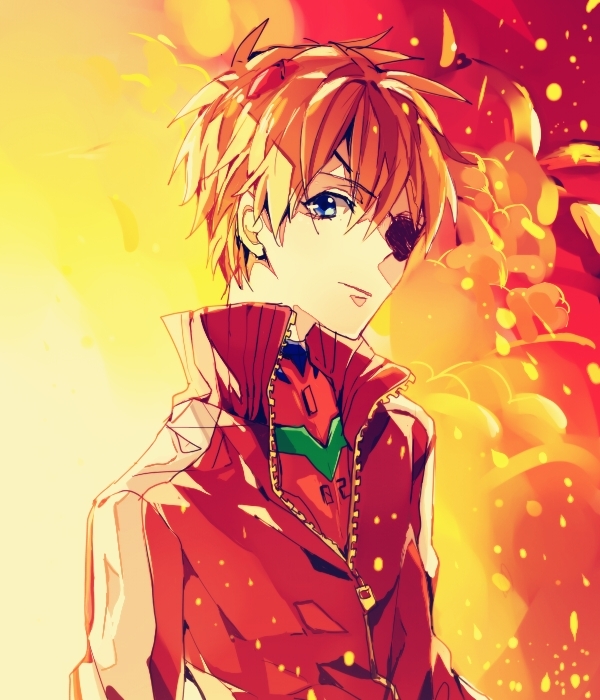 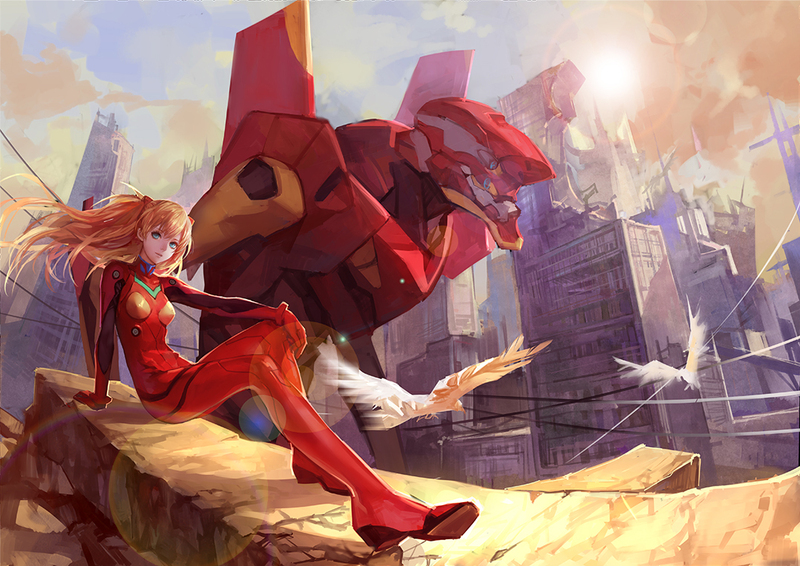 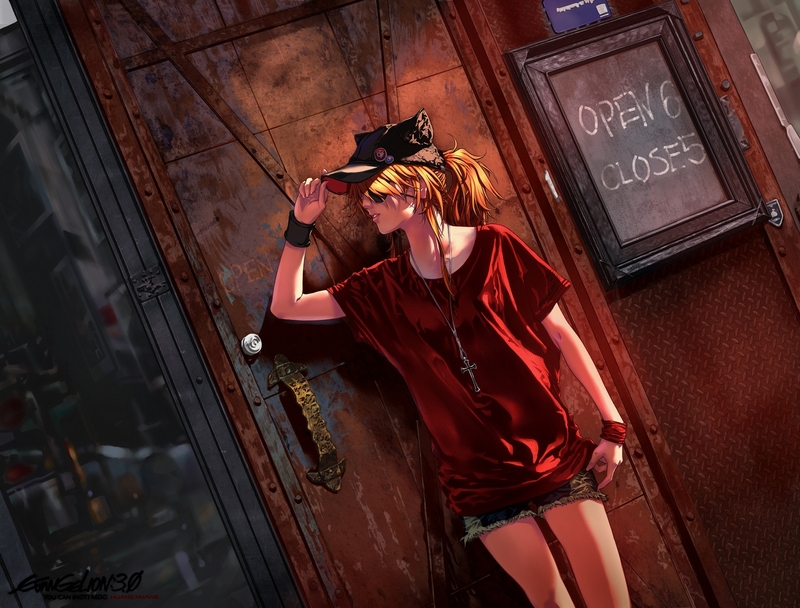 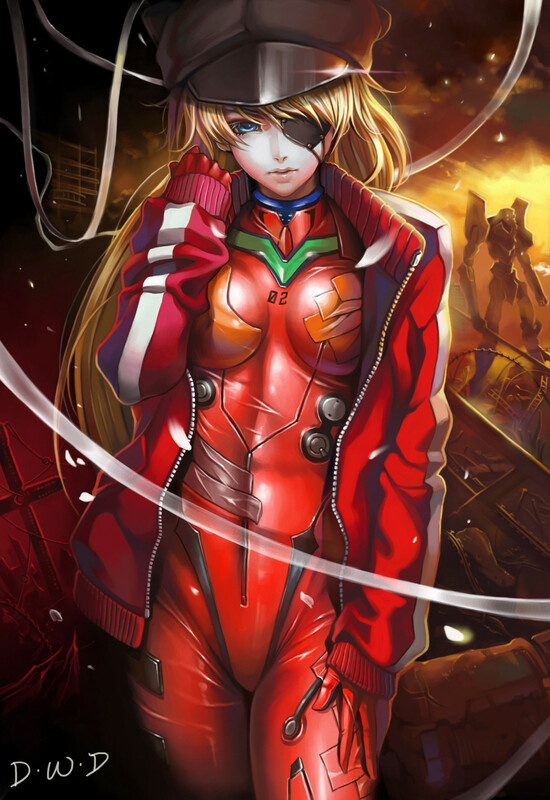 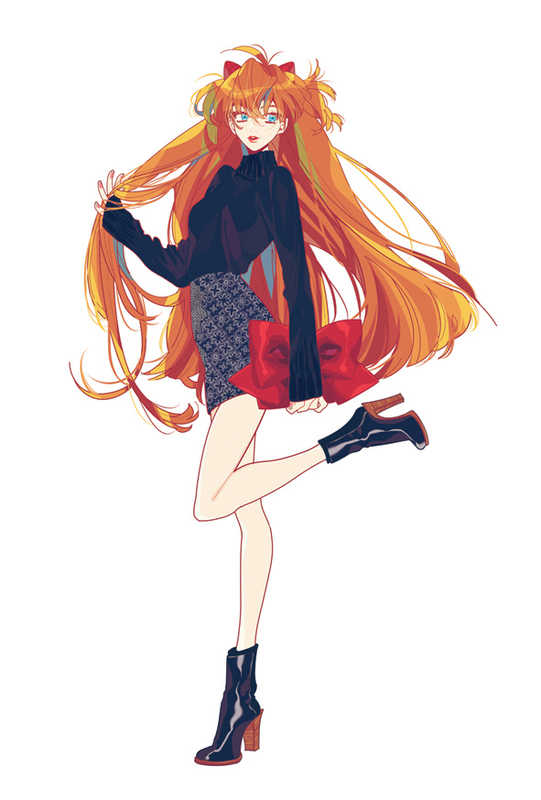 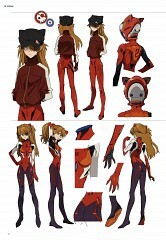 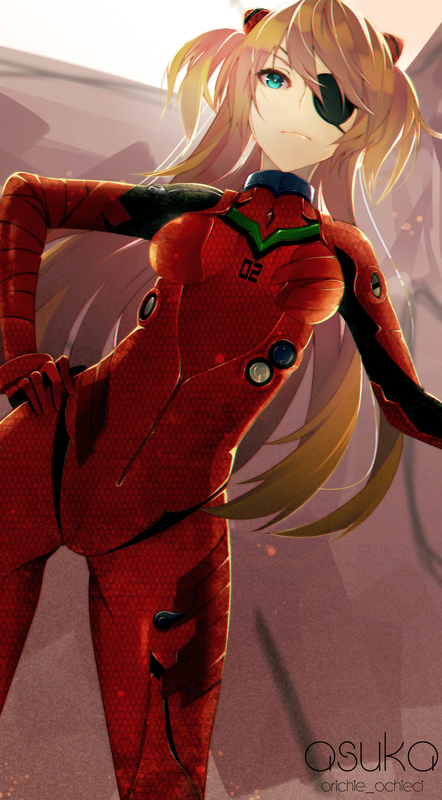 Asuka Langley Sorhyu (惣流・アスカ・ラングレー Sōryū Asuka Rangurē) is Second Children, who pilots Evangelion Unit 02. 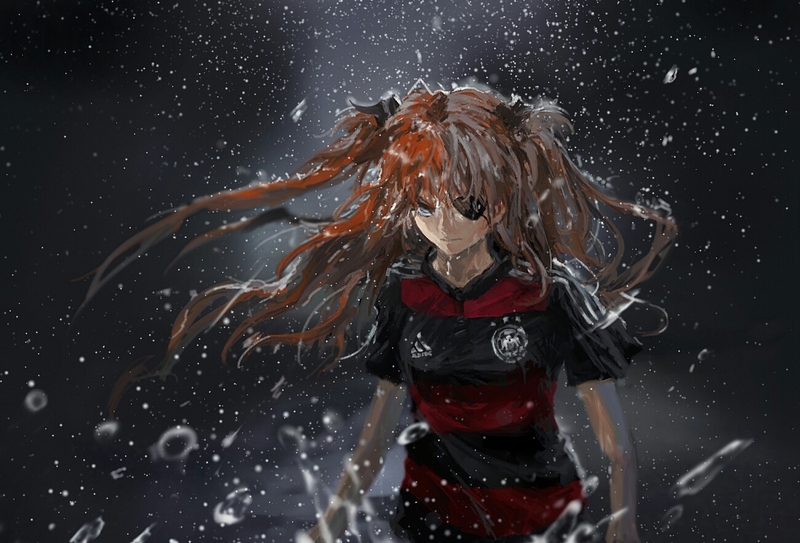 She is from Germany, but with an American father and a half-German, half-Japanese mother. Her mother, Kyoko Zeppelin Sorhyu, went insane after an Eva-related experiment and began to believe that a doll that resembled Asuka was, in fact, her daughter, to the point that she refused to even acknowledge the real Asuka. 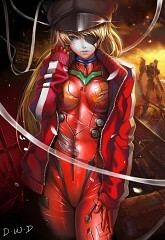 Kyoko Zeppelin Sorhyu committed suicide on the very day that Asuka was chosen to become an Eva pilot. 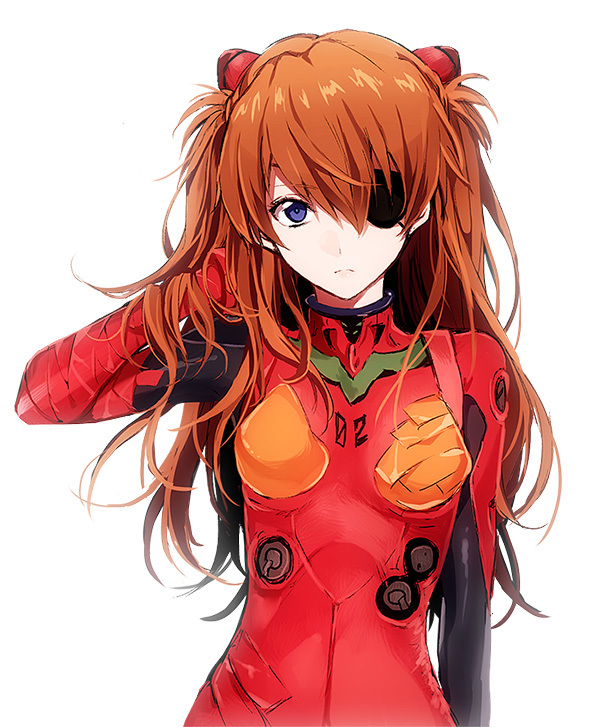 On that day, Asuka promised herself that she would never cry again. 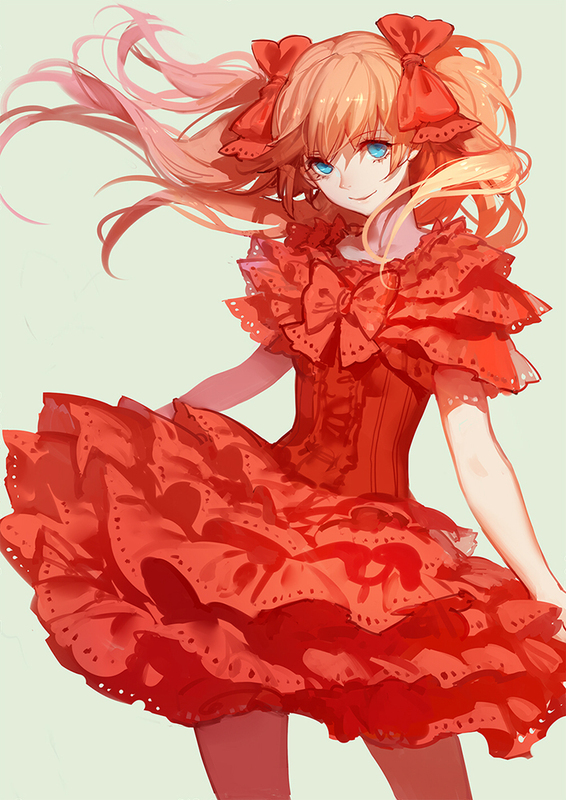 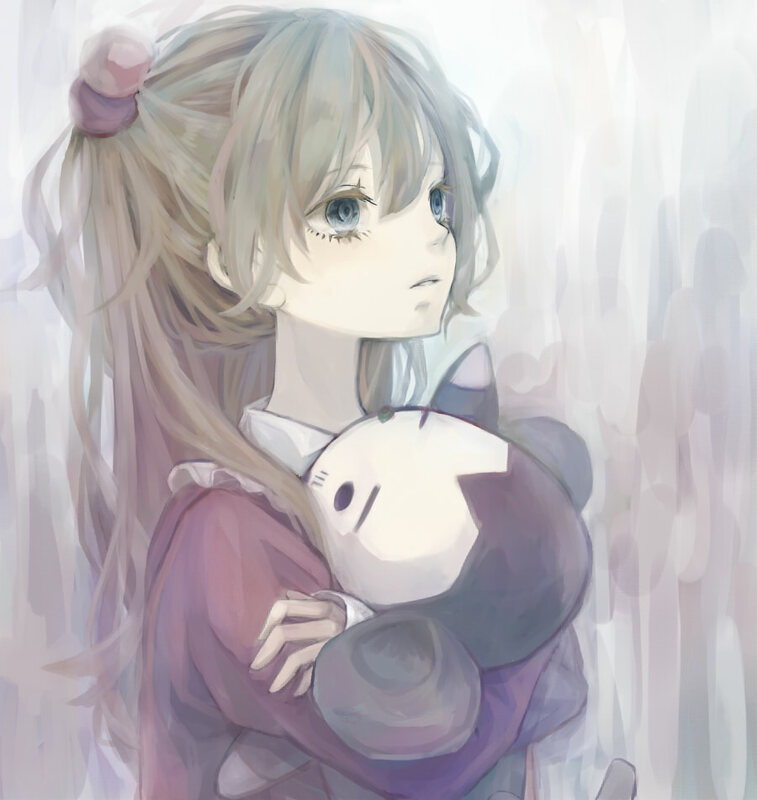 This event gives her an innate hatred of dolls and all things that she perceives to be doll-like, especially Rei. Despite those feelings Asuka shows no hesitation when required to cooperate with Rei when necessary, proving her to be committed and professional regarding her duties as an Eva pilot. Asuka Shikinami Langley (式波・アスカ・ラングレー) debuts in "Evangelion 2.0: You Can (Not) Advance" as the designated pilot of Evangelion Unit-02 and Captain of the European Air Force. 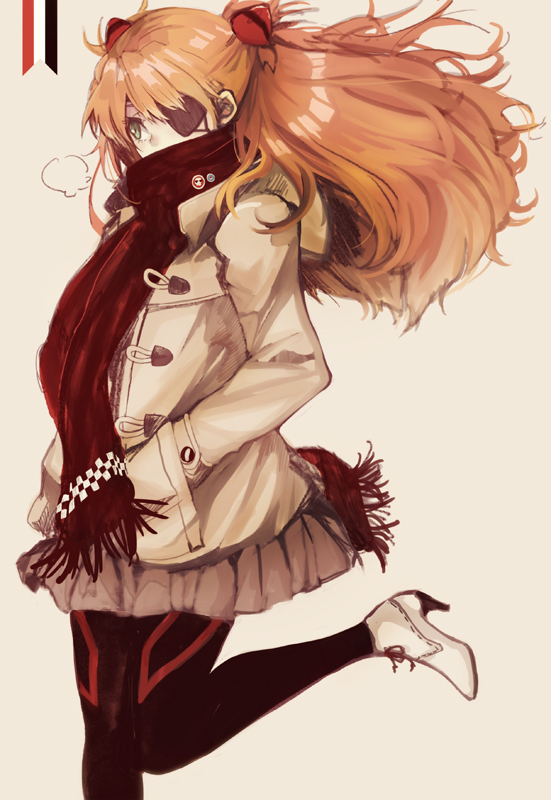 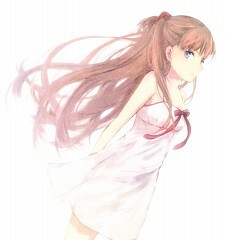 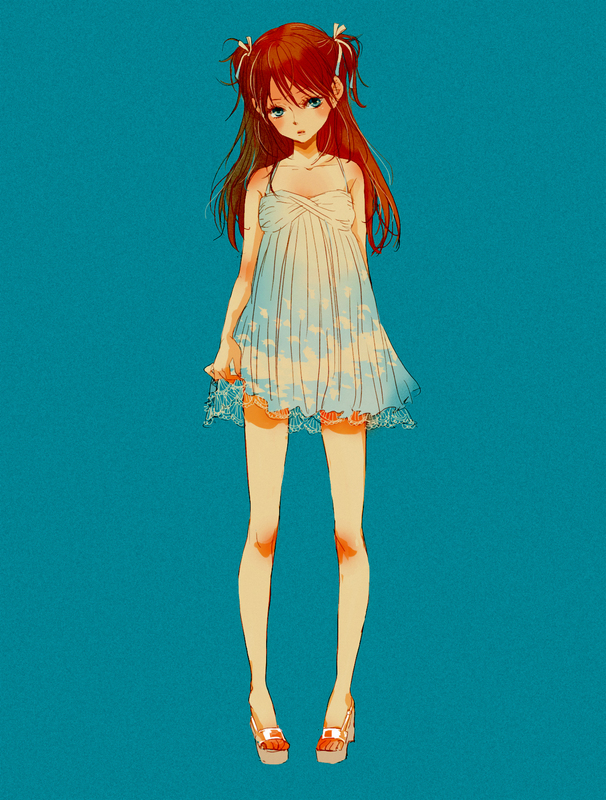 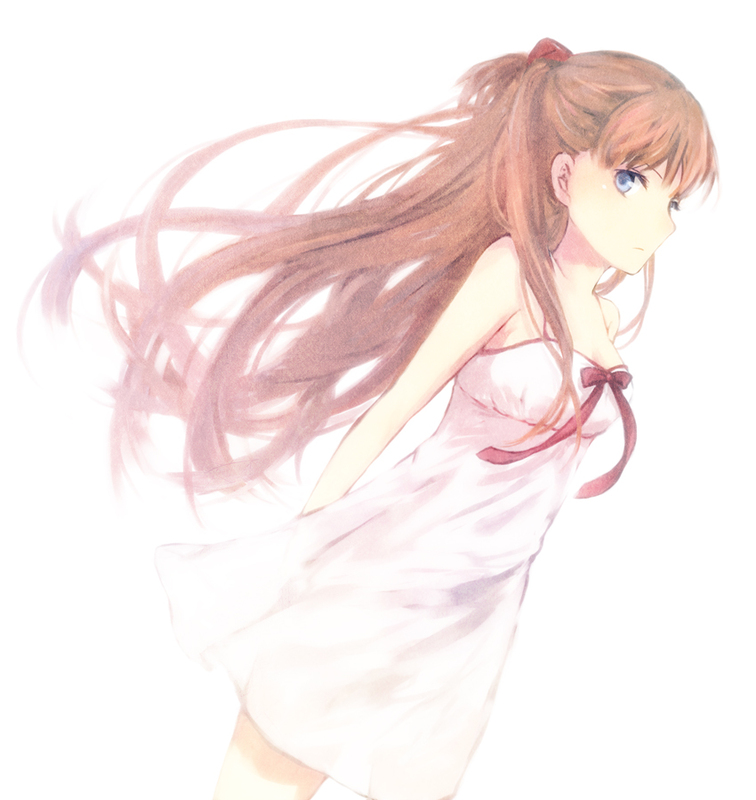 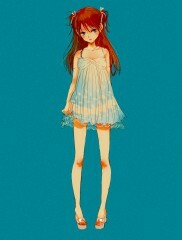 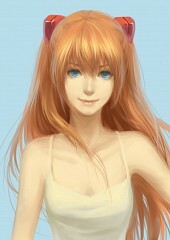 While adapted from Asuka Langley Soryu of the original series, her Japanese surname is different, and her characterization diverges in some significant ways. 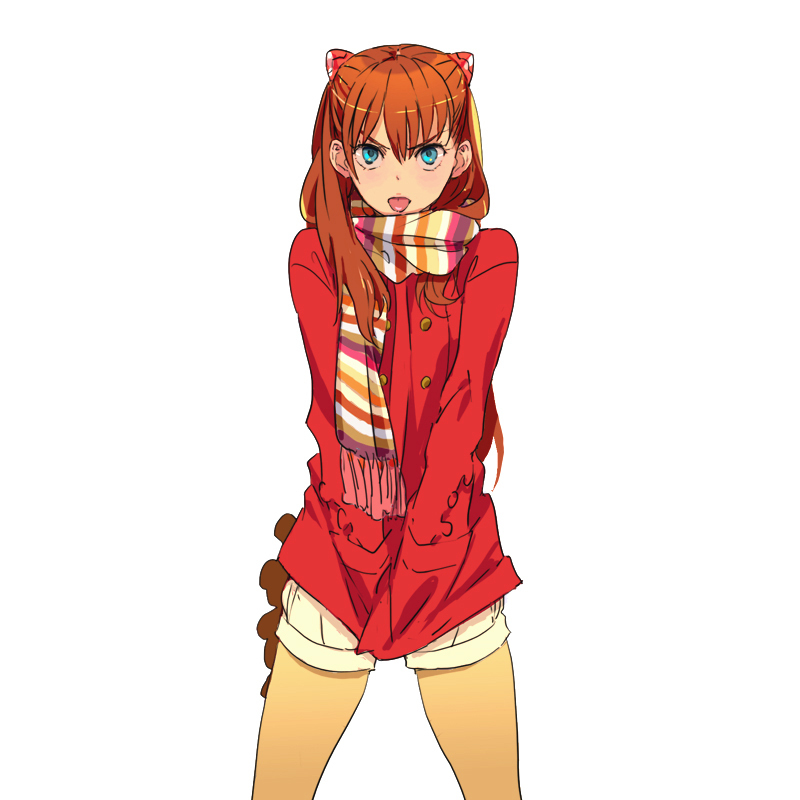 Her appearance is essentially unchanged from the TV series (although her haircolor is auburn brown instead of red), but her character and personality are noticeably different. 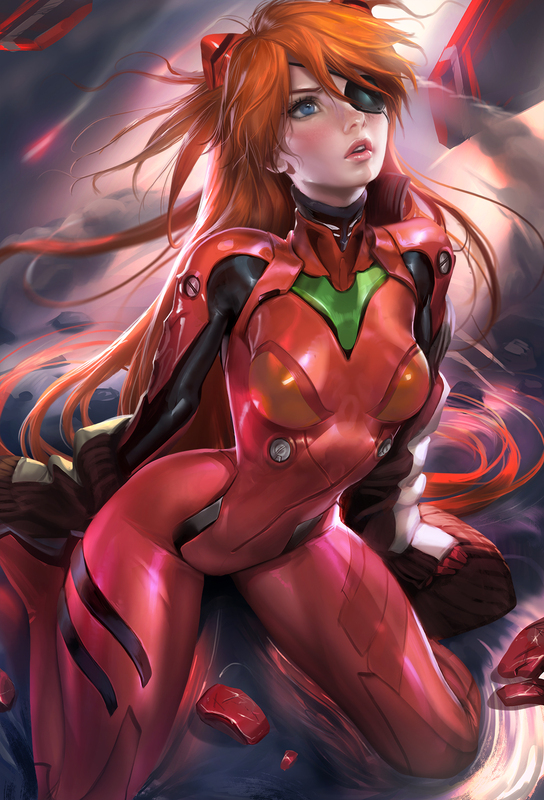 Most notably, she talks to and plays with a hand puppet (while Asuka Soryu had a deep hatred of dolls) when in low spirits (her first night at Misato's). She's even seen cooking to try to impress Shinji after learning of Rei's dinner party plans for Gendo and Shinji. 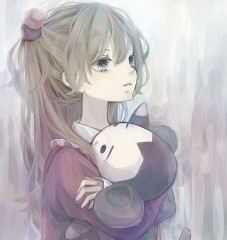 She does not express any interest in Kaji and becomes jealous when Shinji pays attention to Rei. Asuka is once shown in this continuity eating lunch with Hikari, but does not become good friends with the class representative. 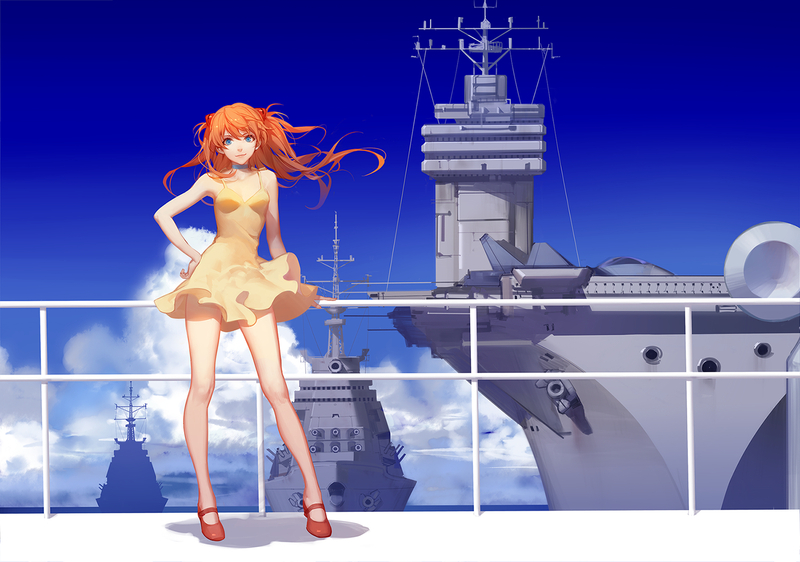 Shikinami is also shown to be a loner, playing her Wonderswan game console to block out the world similarly to Shinji's use of his SDAT. 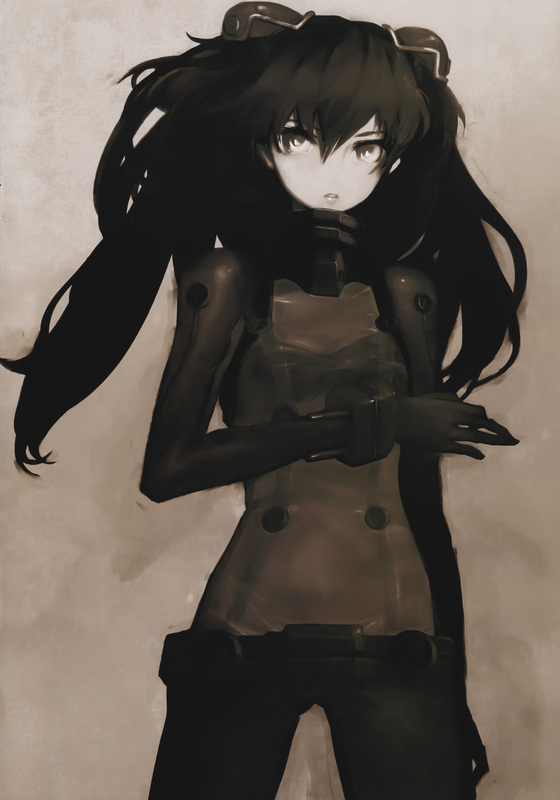 She considers both Rei and Shinji to be rivals in Eva piloting (additionally, Rei as a romantic rival, although Rei makes no acknowledgment of this), but gradually warms up to them over the course of the film.